Chermside is unofficially recognised as the mini central business district of Brisbane’s northern suburbs. 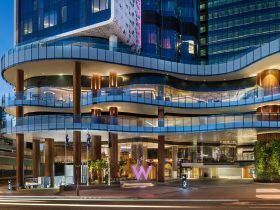 The suburb is home to one of the largest shopping centres in the country – Westfield Chermside, providing shopaholics with plenty of retail therapy. It was the first shopping mall to be built in Australia and is as popular now as it was when it first opened to great fanfare back in 1957. The shopping centre contains hundreds of speciality stores as well as major national department chains. The latest Hollywood blockbuster can be caught at the huge cinema complex, and for lunch you will be spoilt for choice by a dizzying array of food outlets, restaurants and cafes. Outside of the shopping centre, busy Gympie Road also offers a great range of shops and stores to explore. 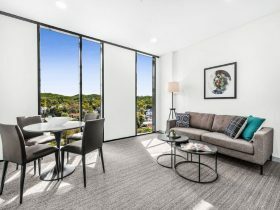 Chermside locals enjoy a large network of parklands along beautiful Downfall Creek. A system of bikeways and footpaths connect various areas and allow visitors to enjoy the pleasant surroundings at leisure. Picnic and barbecue facilities are provided along with a pool, children’s playground and historic war memorials. 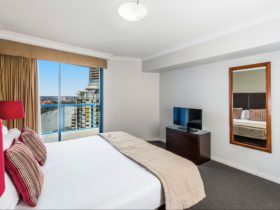 Chermside is just 10 minutes drive north of the Brisbane city centre with excellent public transport available. 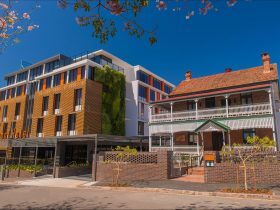 Accommodation options include hotels, motels and motor-inns. Chermside is a suburb of Brisbane in Queensland. 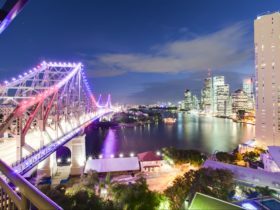 It is located approximately 9kms from the capital Brisbane covering an area of 3.984 square kilometres. 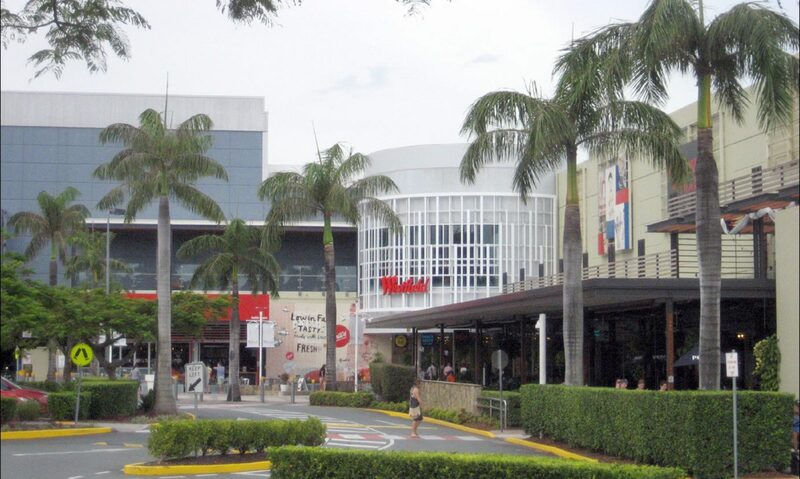 Chermside has a recorded population of 9315 residents and is within the Australian Eastern Standard Time zone Australia/Brisbane. If you are planning a visit to Chermside we’ve put together some of the things nearby that you can see or do while you are here. These include, places to stay, tours and attractions, some upcoming events and places where you can grab a meal. Go ahead, try one of the buttons above. Every destination has something worth seeing so start exploring… If you know Chermside and think we’ve missed something, let us know and we’ll share it here.